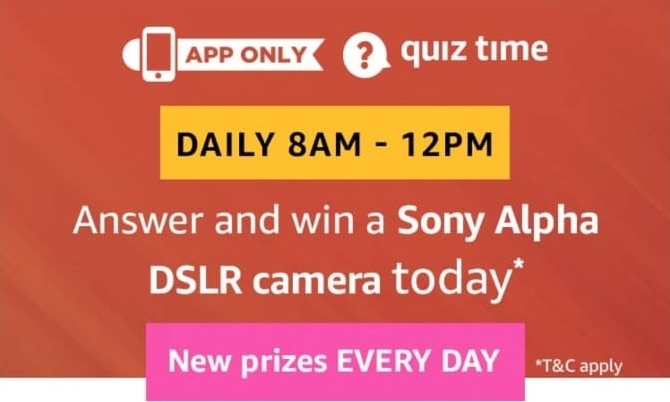 Amazon Sony Alpha DSLR Camera Quiz Answers: Play & Win, Amazon has come up with a new offer, Now Amazon is offering Sony Alpha DSLR Camera Quiztime. This Quiztime is valid on 15th January 2019 from 8:00 Am to 12:00 Pm. 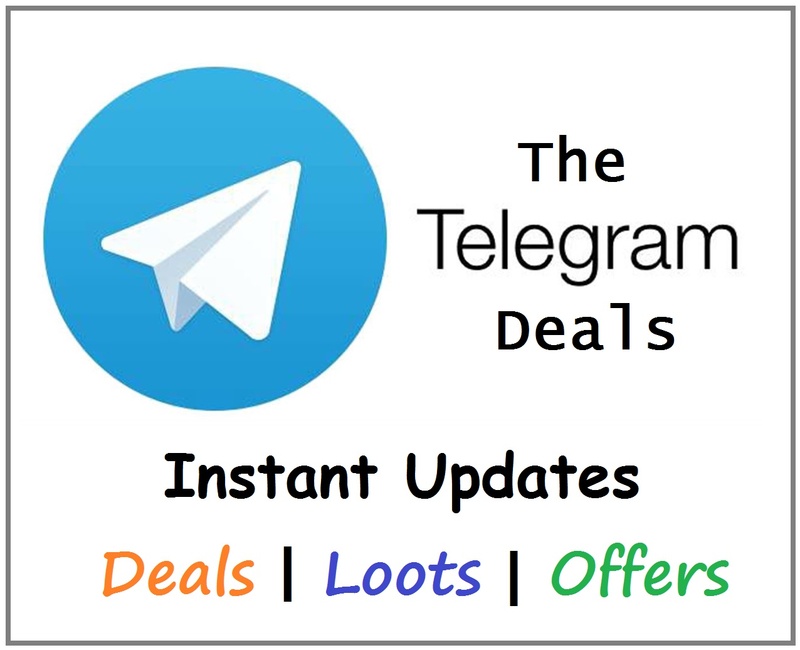 So follow below steps and avail this offer. Winners of this quiz will be announced soon.